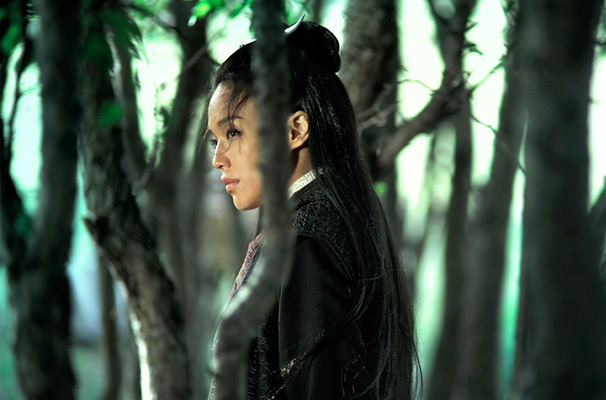 Taiwanese master Hou Hsiao-Hsien’s The Assassin is a historical martial-arts epic set in 9th-century China and contains the whirling, gravity-defying physical flourishes we’ve come to expect from the wuxia genre. 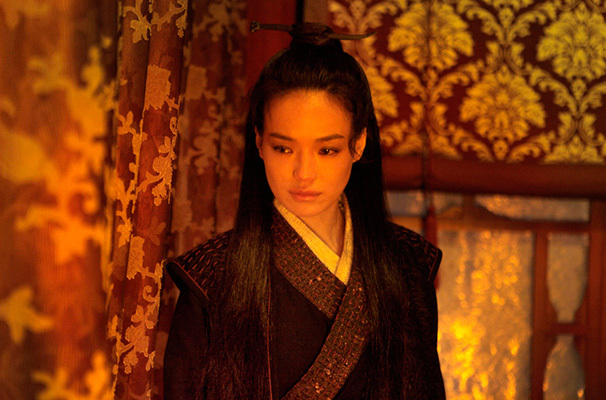 It also has in eponymous heroine Nie Yinniang (the luminous Shu Qi) that familiar figure, a swordswoman with preternatural skills and uncanny grace. Yet what is most noticeable about the film is its stillness, the unhurried restraint between the flurries of action as Hou’s slow-moving camera calmly lingers over serene landscapes and candlelit interiors. Equally deliberate is the unfolding of the film’s plot, a labyrinthine intrigue that sees Yinniang assigned to kill the governor of Weibo, Lord Tian Ji’an (Chang Chen). Weibo is a province at odds with the Tang dynasty court, but it is also the home from which Yinniang was taken as a child to be schooled in the arts of assassination by her aunt, an aristocratic nun (Sheu Fang-yi). Yinniang’s ability as a killer is peerless, but she has not managed to rid herself of pity. And Lord Ji’an is the cousin to whom she was once betrothed. Unless you have grown up with the ancient Tang-dynasty stories on which The Assassin is based, as did Hou, then you will probably find these personal and political intrigues hard to grasp. But this narrative slipperiness is entirely appropriate for a film that is as beguilingly elusive as it is exquisite.